Developments in the science sector are drawing a new generation of ambitious young people to the region. 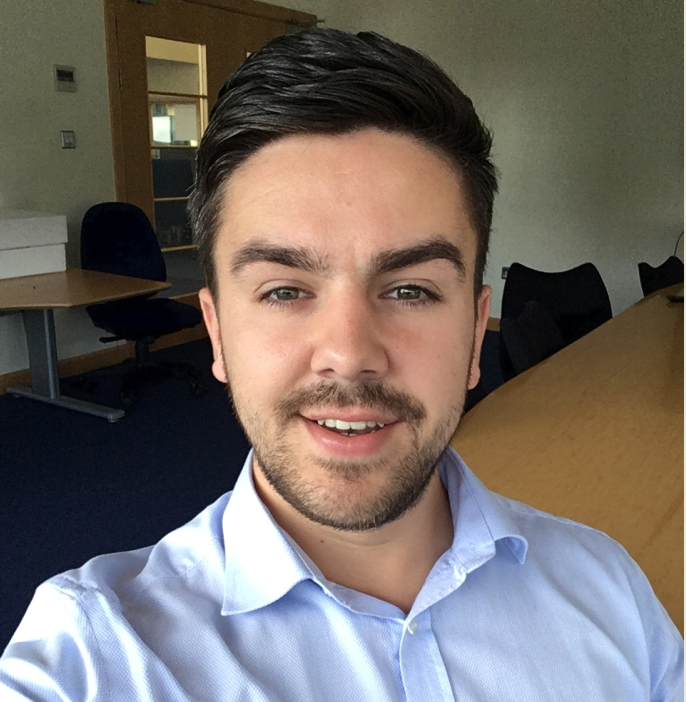 Jake Silcock recently relocated from Kent to take up the position of product manager with IVF Bioscience. Some 40 years after the first ‘test-tube’ baby, the Falmouth company is making great strides in the revolutionary field of animal in-vitro production (IVP) – developing, manufacturing and selling a range of ‘media’ (the complex formula in which embryos are briefly grown outside of the animal during the IVF process). For 24-year-old Silcock, keen to develop his career in the field of livestock fertility and assisted reproductive technologies, the opportunity represented his “dream job”. “I’m fascinated by how we can use IVP in animals to feed an ever-growing population,” he said. Silcock was drawn to IVF Bioscience, an ambitious “market disruptor” in this emerging sector because of its “innovative ideas, expertise and expansion plans”. With a motto of ‘For a More Productive World’, the firm has customers around the world for its products for cattle, goat, sheep, camel, bison and buffalo. The team now consists of six based in the UK working closely with the scientific advisor and R&D laboratory manager based at the University of Copenhagen. Silcock’s role is being supported by the Agri-tech Cornwall Project (ACP), a three-year, £10 million initiative to increase research, development and innovation in the agri-tech sector.